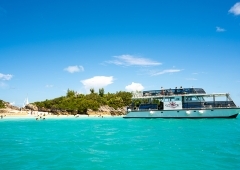 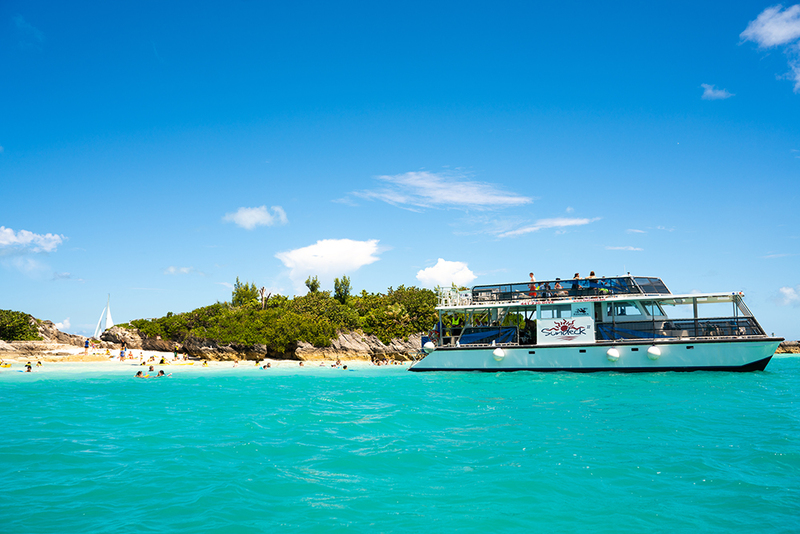 Fantasea Bermuda offers the best local boat rentals! 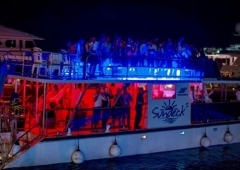 Book Sun Deck Today! 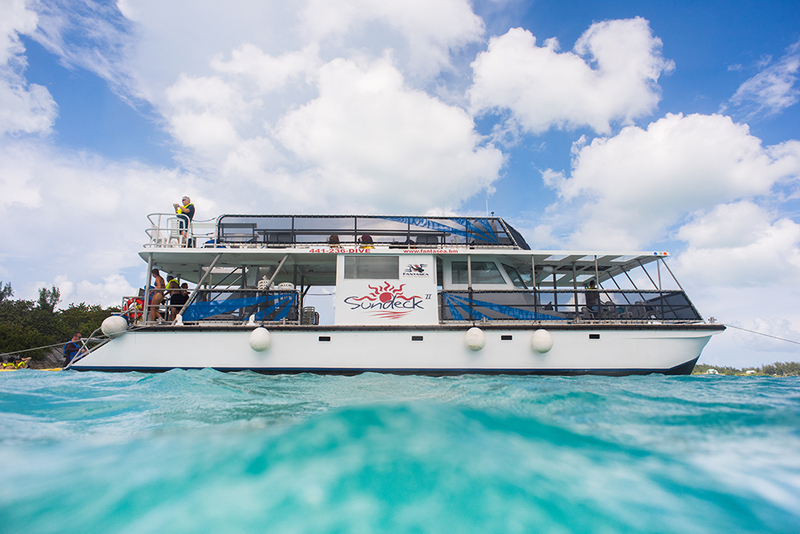 Sun Deck is an ideal boat for larger group outings as well as high volume transport over the water. 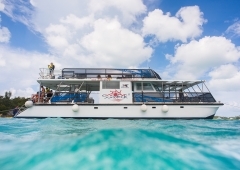 With her size and open, spacious layout, she can accommodate a variety of charters and options. 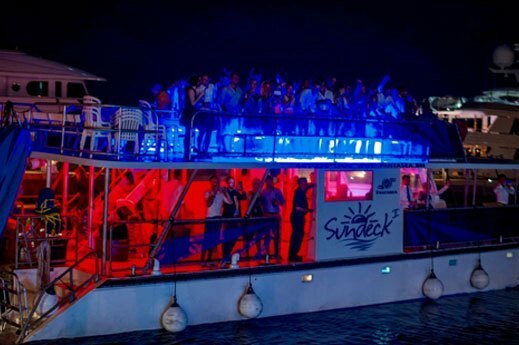 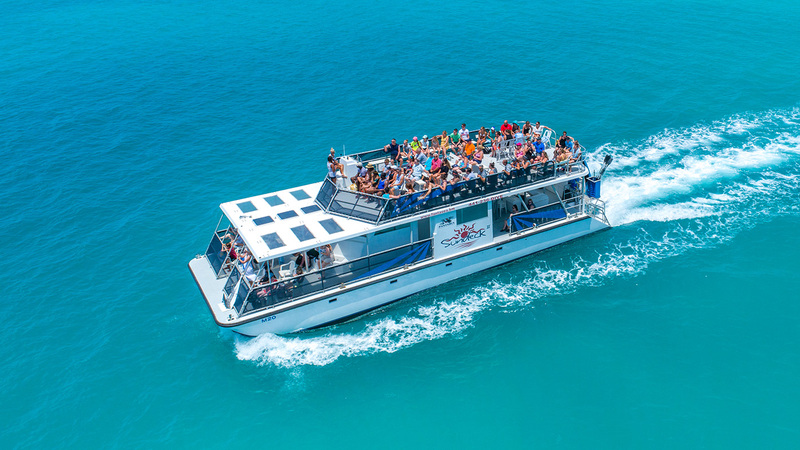 Whether you are looking for a cocktail cruise, snorkel trip, water taxi or just a great day out on the water, “Sundeck” is hard to beat. 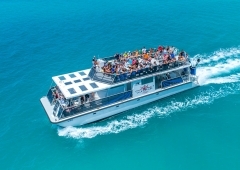 Call for pricing and group rates.